A barren desert of cacti and scrubland has become the locus of a major political issue – immigration into the United States. 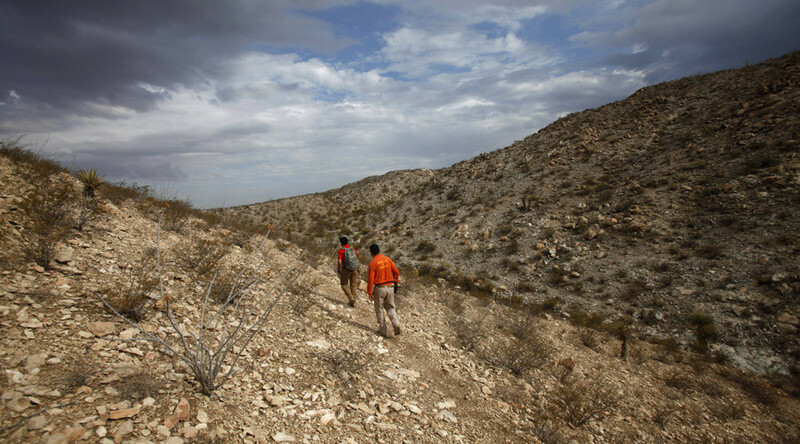 The desolate wastes between Mexico and Arizona provide a major – but illegal – entry point to the US, along a border that divides both countries and opinions. Set against haunting desert landscape, this balanced documentary follows people on all sides of the political divide, from voluntary border patrols to immigrants’ rights groups.